Greetings to all of my fellow cyclists from the future! As those of you who follow me know, I maintain a page on this blog all about Bicycle History. Today, however, we’re going to go in the opposite direction and take a step ahead by exploring what 5 futuristic bicycles might look like in times to come. “Futuristic bicycles” might bring to mind cheesy ideas generated by science fiction movies from the 1980’s. In 2017, however, the phrase “futuristic bicycle” is no joke. In fact, there are dozens of innovative designs on the market today that will blow your mind. Although these models are rarely seen on the streets and off-the-charts expensive, my hope is that we will begin to see some of these cutting edge bikes out and about before too long. The performance, look, and versatility of some of these rides are too incredible not to put into the hands of humankind. Without further ado, I’ll go ahead and share my finds below. When you first see an nCycle bike, you’ll have to do a double take. There’s nothing quite like the nCycle on the market today. This amazing bicycle was featured at the Eurobike Show in Germany in 2014 for the first time. It incorporates integrated locking, folding, and pocket systems into its organically stylized frame. The handlebars function as a lock for the bike (no more toting around an annoying chain!). Also, the handlebars can turn all the way around making it able to be secured in different riding positions. Pretty much, this bike is just cool all the way around and guarantees its owner a ride for life with its phenomenal safety features. There are actually many different kinds of foldable bicycles available for purchase today. As you might guess, the advantages of buying a foldable bicycle is the ability to store it easily and carry it around with you without the risk of having it stolen. 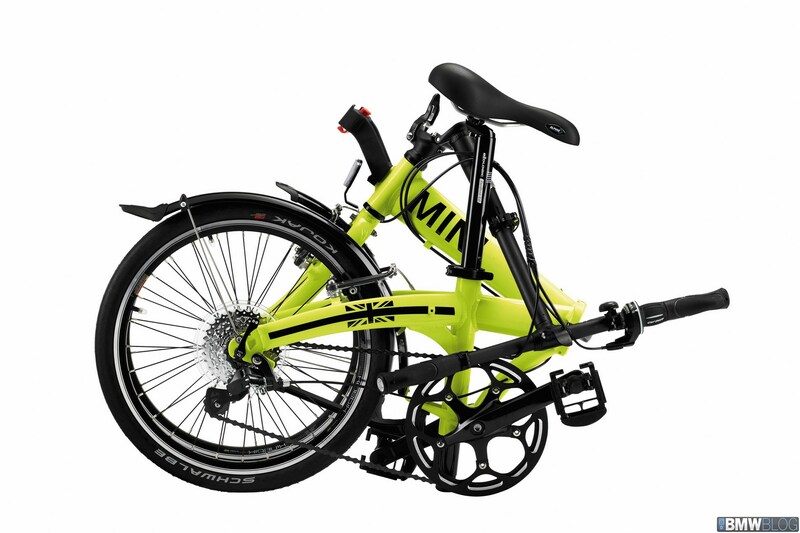 If you’re interested in a foldable bicycle, I suggest that you do some research; there are many variations of foldable bikes all having different features including folding speed, folding ease, ride, weight, and durability. 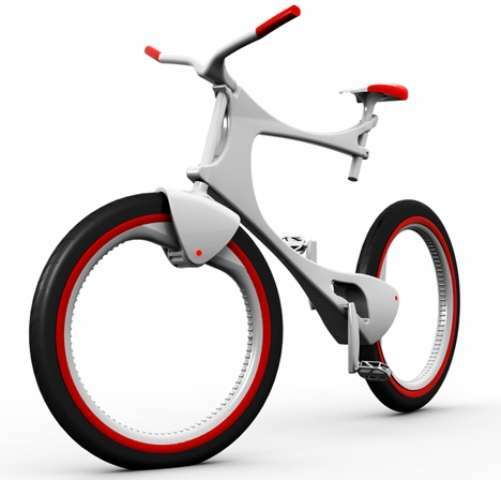 You could find a bike that folds vertically, into a triangle, or even into multiple pieces. However, without a doubt, foldable bicycles make our list because they are the bicycle of the future. Marina Gatelli’s design for a futuristic bicycle might only be in its idea phase, but it’s certainly a treat to look at. As you can see, this bike brags no spokes and a has sleek, modern frame. This bike would be made from carbon and Kevlar making it light and durable in addition to sharp. Make sure to keep your ears wide open for the announcement of the release of the Kevlar Concept Bicycle. It’s definitely one to keep tabs on! 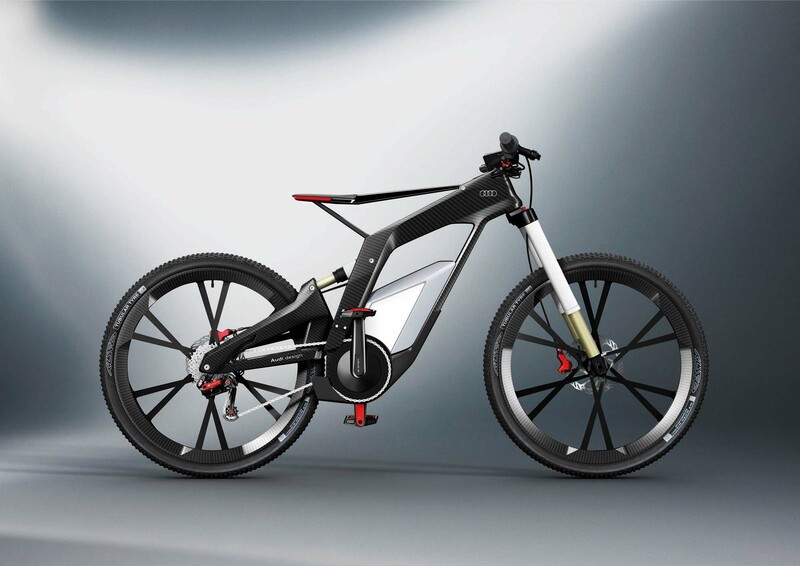 The Audi e-bike is an electric bike that was brought to the world in 2012 by the German automobile company Audi. 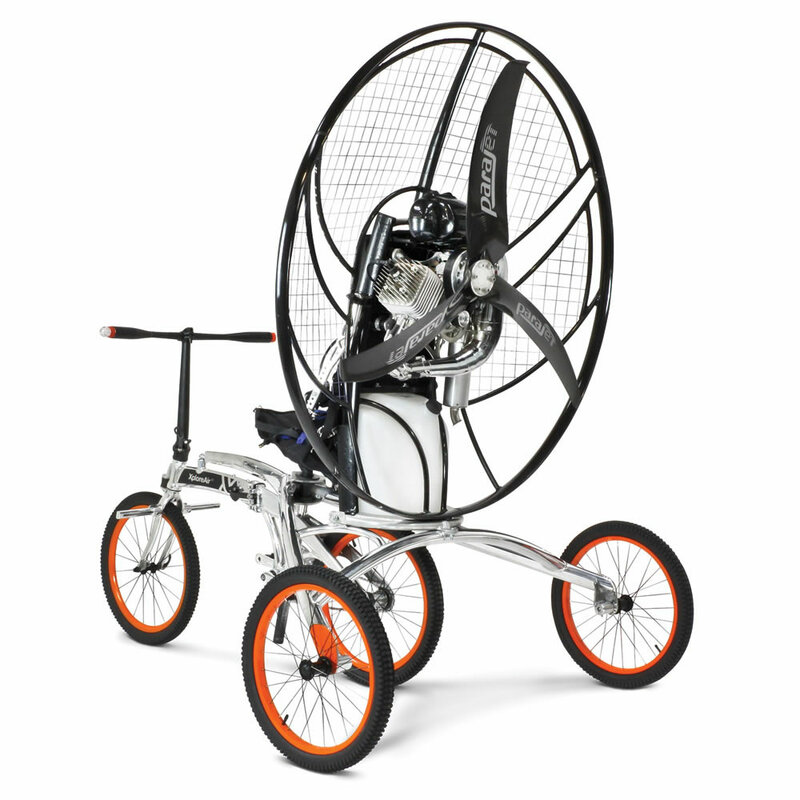 It has custom carbon fiber wheels and a full suspension carbon fiber frame. It’s light-weight, high power, and nimble. The battery pack is also light so that those looking to do BMX-type stunts can do so with ease. It’s well-balanced, highly efficient, and most definitely topping the chart in the world of electric bikes. And there you have it! 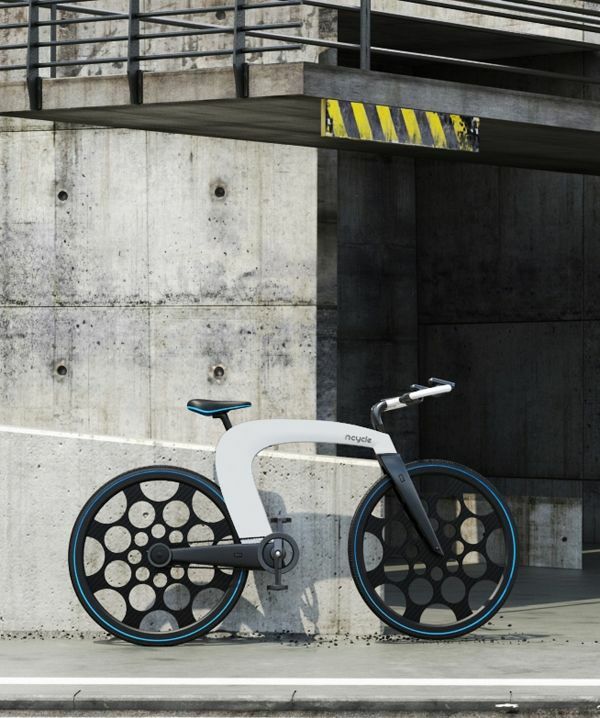 Five really incredible futuristic bicycles for your viewing pleasure. Before I sign off, don’t forget to check my other website, http://bartonhaynes.com, for the latest updates. My most recent post featured more eye candy with an article titled Bicycle Art. Many thanks and happy riding!